Justifying our position in the national market, we are engrossed in providing a finest class Cash Memo Notebook to the prestigious clients at very inexpensive price. 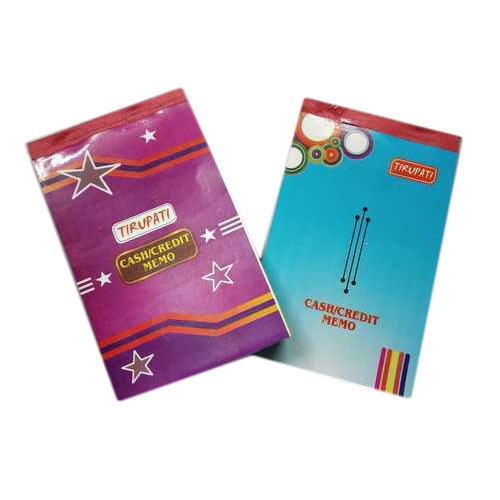 Tirupati Stationery (P) Ltd. has made a well-recognized name as a manufacturer of Computer Paper, POS Rolls, A4 Paper, Long Register. We have achieved expertise in catering to the requirements of our clients exactly as per their specifications. We emphasize on stringent quality standards in order to ensure that the products provided to our clients is always optimum to its level.